Portland Homeless Family Solutions announces new home after $3.3 million property purchase. Portland Homeless Family Solutions called it their moonshot. The nonprofit dreamed of combining its three downtown shelters and separate administrative office into a unified campus, far away from the bustling streets of the central city. Less than two years after defining its vision for the future — and after a four-month lightning round of fundraising that generated $3.3 million since April — that dream is becoming reality. 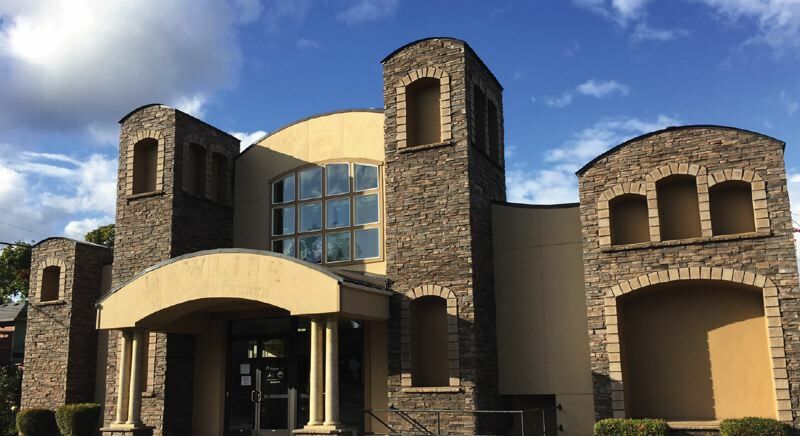 By fall of 2018, the organization hopes to be welcoming guests into a new 16,000-square-foot headquarters with eight adjacent two-bedroom apartments in the Lents neighborhood. The one-ace campus will also provide wraparound services like mental health care, child care and life skills training. "Shelter for us is not the final destination," explained executive director Brandi Tuck, who has helmed the charity for the past 11 years. It's "a short stopover on your way to permanent housing." The property will have room for 26 families, each in a separate bedroom. That's more than three times the eight families the group can currently serve each night, and the expansion will also allow Family Solutions to increase its staffing to 40 employees from about 25 employees. 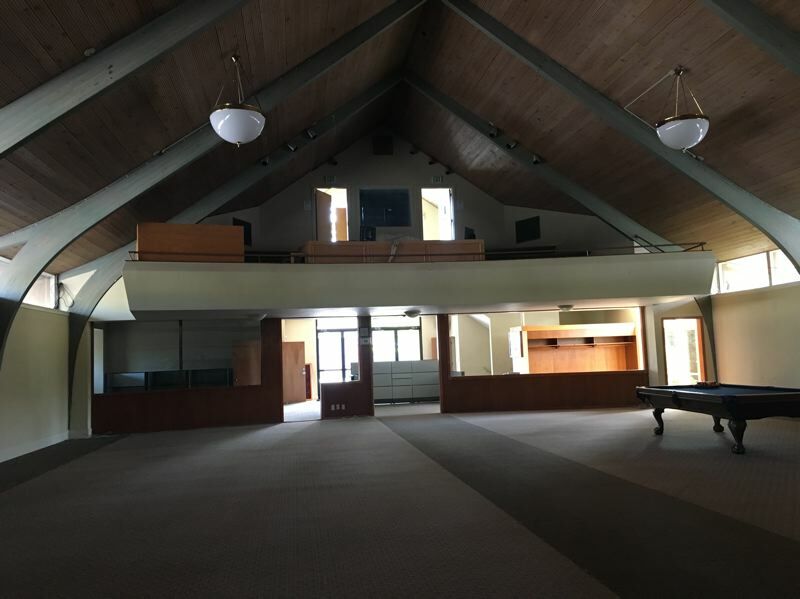 Built in 1962, Tuck says the newly-purchased property served generations as a Russian Orthodox church before it was converted into a men's addiction treatment center, which is now relocating to a larger space in Estacada. The shelter's exact location is not being released, as many families seek safe harbor after fleeing domestic violence. Tuck wants to host community events like multicultural dinners and movie nights at the space too, as part of a broader push to "destigmatize" people without a home. "We want to be able to invite neighbors in… so that the building isn't just a shelter, it's a building with a lot of vibrant activity," she said. "You don't become homeless when you run out of money. You become homeless when you run out of relationships," she added. Major supporters of the purchase include a half-million-dollar loan from the City of Portland; $130,000 from the Stoel Rives law firm; $25,000 from The Standard insurance company; and $50,000 from Oregon Community Foundation, as well as 300 other donors. Currently, workers are busy constructing four shower stalls, putting up new walls to increase privacy, recarpeting the floor and building a playground. The investment will cost at least $400,000 — and more donations are always welcome. "I would not be Mayor, but for the fact that for many years I was an overnight shelter host at Portland Homeless Family Solutions' Goose Hollow Shelter," Ted Wheeler announced in a news release. "I am happy to support the essential and meaningful work PHFS does to serve our most vulnerable neighbors."